Description A simple, stylish modern barstool. The frame is cut from steel and lacquered to match the seat, which is made of soft moulded polyurethane. Available in 2 heights. 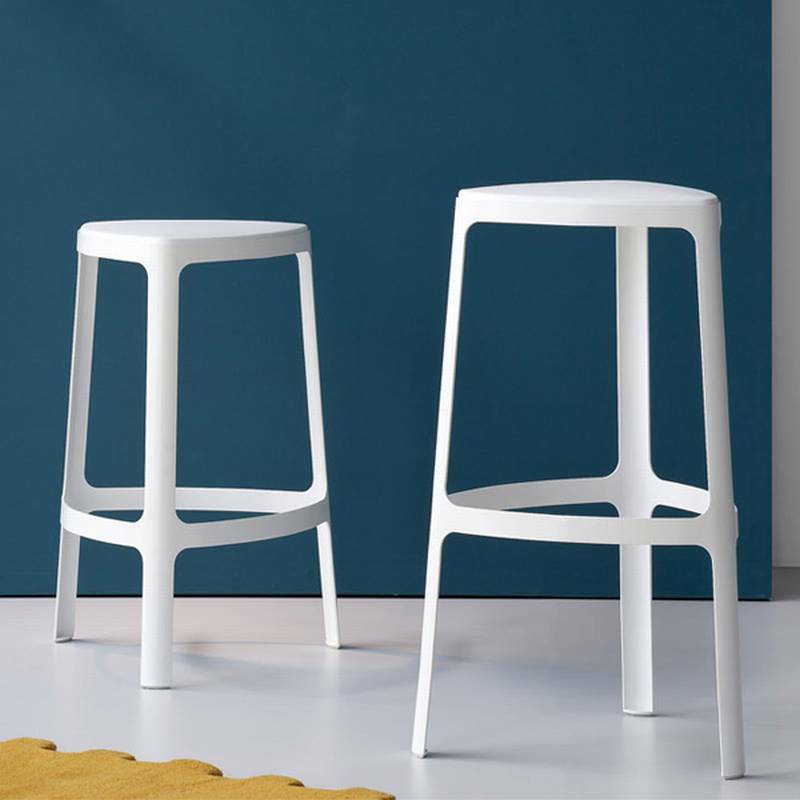 Clip F is a brand new stool from Bonaldo – fitting in seamlessly to the ultra modern, almost futuristic style of design that they are known for. The design itself is quite simple, the sleek metal frame of the stool is cut from steel and lacquered to give a very clean, contemporary feel. The seat is made from soft, moulded polyurethane for comfort and matches the colour of the seat.